The Knesset (Israel’s Parliament) has approved the construction of a cable car tourism project to the Western Wall, as motioned by Minister of Tourism Yariv Levin. 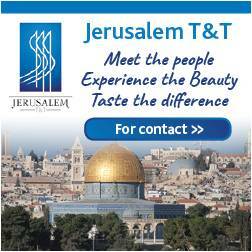 The first phase of the project, led by the Israel Ministry of Tourism and Jerusalem Development Authority, has been approved, with an initial budget of ILS 15 million allocated from the Israel Ministry of Tourism towards the total estimated cost of ILS 200 million, and with an operational date during 2021. 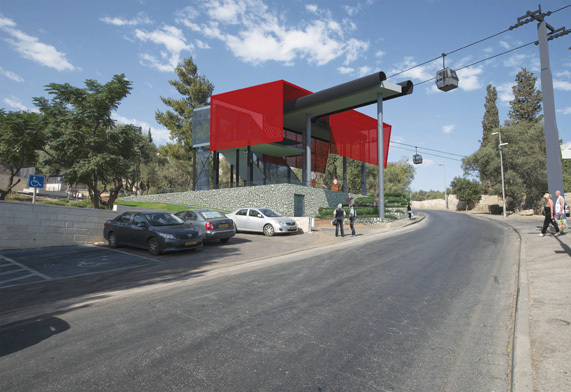 The cable car will cover a 1.4km route across four stations: the First Station, HaMefaked Street, Mount Zion and the Dung Gate of the Old City, carrying 40 cars with up to ten passengers in each. 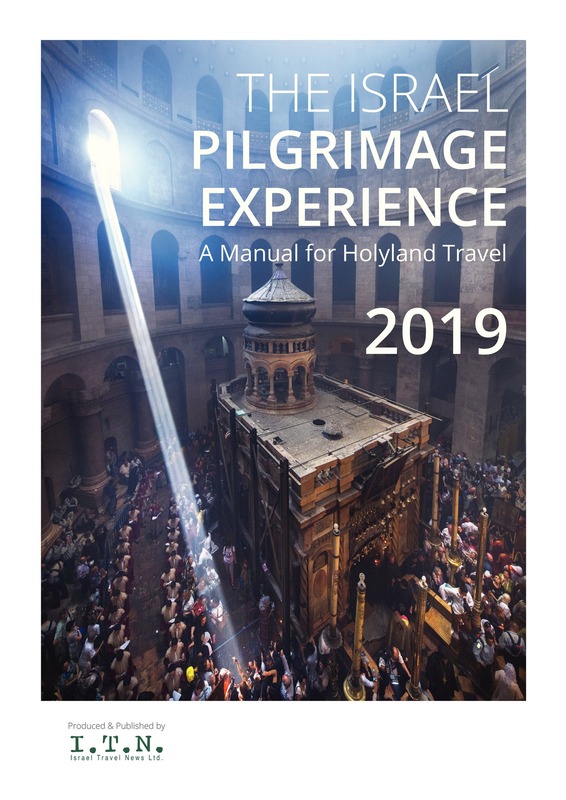 As a convenient source of providing quick access to the Western Wall, an estimated 3,000 visitors can be transported every hour in each direction, traveling up to speeds of 21 kilometers an hour and serving the 130,000 or so visitors that frequent the site on a weekly basis. 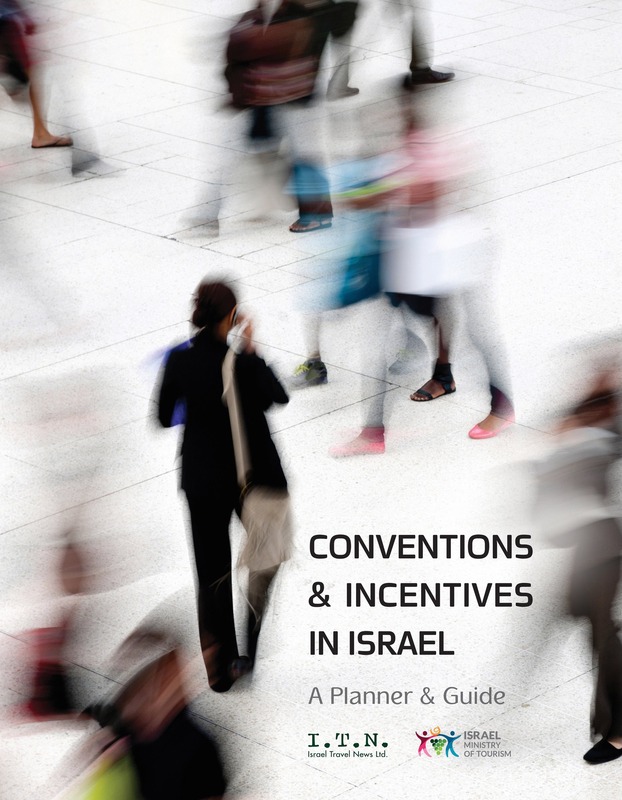 In addition, following over a decade of planning, construction is to begin on an elevator, descending 26 meters that will connect the Old City’s Jewish Quarter to the Western Wall, at a projected cost of ILS 50 million. 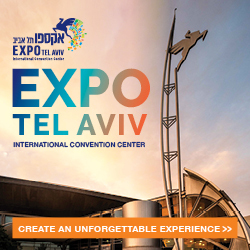 Its entrance will be located on Misgav Ladach Street, with a 65 meter pedestrian tunnel stationed at the exit leading to a security check at the entrance to the site.